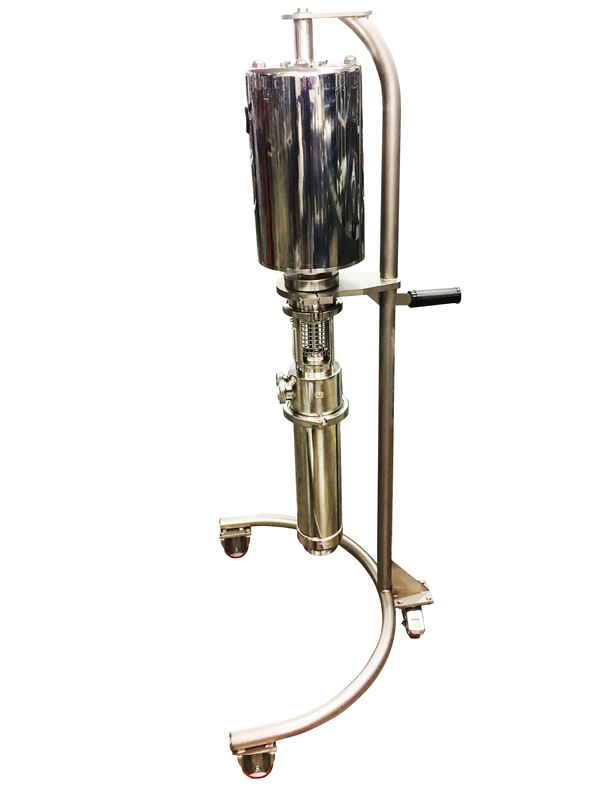 We supply transfer pumps in several models for liquid, dense and doughy products. 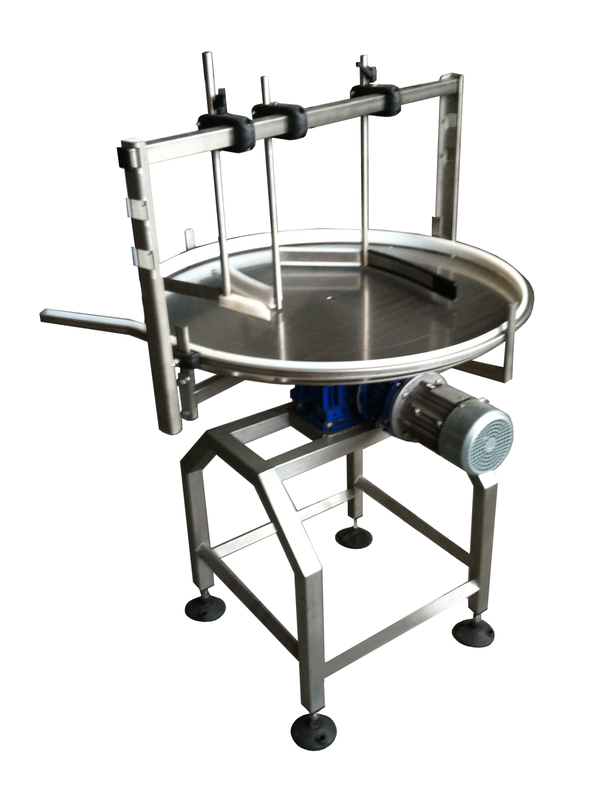 Our loading and accumulation tables are available in several models, with diameters from 800 mm to 1200 mm. We supply accumulation tables on specific customer’s request. 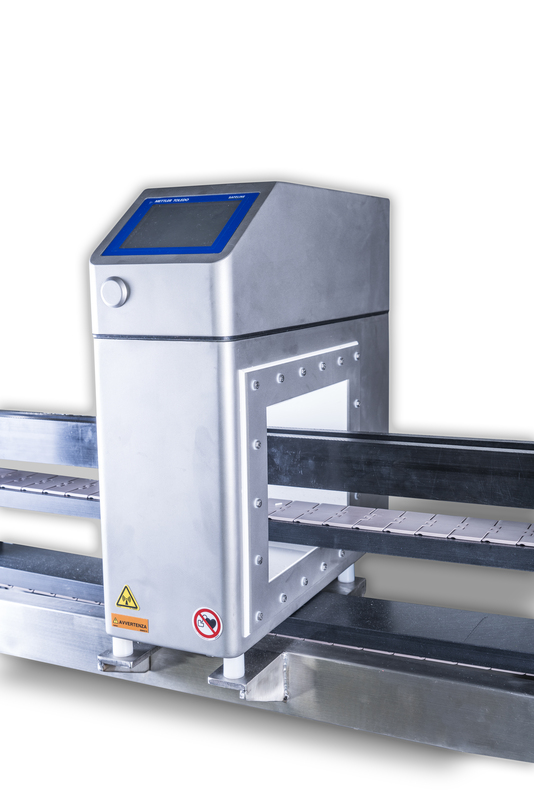 Our systems can be supplied also with weight control devices and metal detector, for food and cosmetic companies.